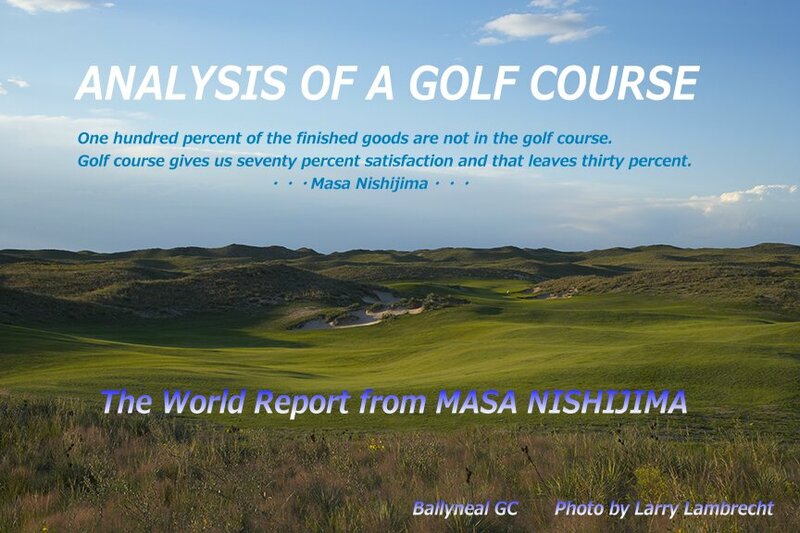 Ibaraki CC west course by which Rees Jones had done redesigned opened on September 7 2011. Leads Associate is Bryce Swanson. Ibarak west course was alternate greens. They remodeled it to single green complexes. Original of Ibaraki west is designed by Seiichi Inoue. 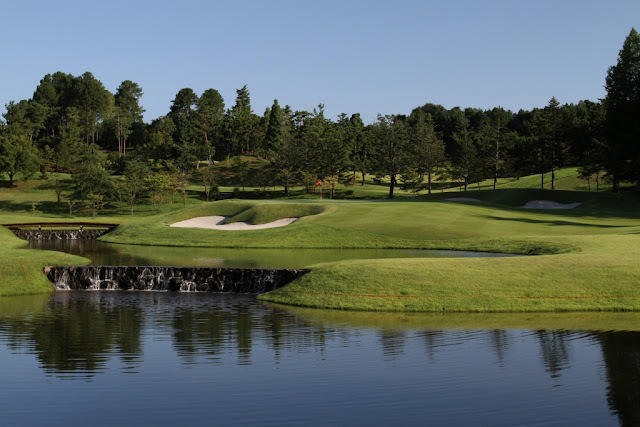 After Inoue passed away, club committees has remodeled course many times. Design concept of Inoue had already disappeared when Rees visited there for the first time. The defect of Ibaraki CC was routing plan. I was expecting that Rees would design the change in the layout. However, it was not done from the discussion with club committees. Anyway, Ibaraki west plans Japan Open in the near future. Rees is "The Open Doctor" also in Japan.